That we’re still talking seriously about Tom Clancy’s The Division is testament to Ubisoft’s staying power, long after the New York City Christmas that never was lost its ‘cool’ appeal. The venue for The Division 2, due March 2019, has shifted to Washington DC, and along with it a welcome climate change. It’s looking like endless summer, where tropical storms threaten instead of blizzards. It’s colorful and pretty in the daytime. The skyline is broader and more open, in contrast to the claustrophobic NYC grid. Remarkably – in a good way – this still feels like The Division, a game that we miss mainly for the buddying up sessions into the dangerous Dark Zone. Then we remember how much we do not miss the monotony of bullet-sponge bosses, and having our loot stolen by guys that thrived off causing misery. We’re unlikely to go back to New York, despite the quality-of-life improvements to the UI, clever gear configs and Raid-like Incursions in update 1.8. Washington though… it seems so much more alive from the kickoff, and everything Ubisoft has said so far about the sequel deserves at least a danger-packed daytrip. 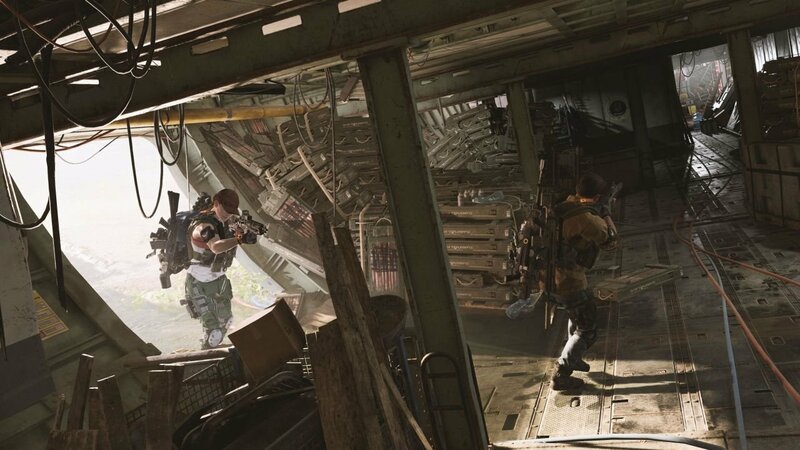 The appeal of The Division 2 is not only brighter but more obvious, providing a clear view of a particular style of action that complements its longer line-of sight across the flashpoints. There are three class specializations: Sharp Shooter, Survivalist, and Demolitionist, whose respective sniper rifle, shotgun and cross-bow smarts can be levelled to unlock new skills. On the one hand this does lock players into a role that they may wish to abandon asap, but on the whole it benefits the team to know who’s got overwatch and who’s drawing aggro. This tactical breakdown is better reflected in our adversary types too. The E3 demo, which involved capturing a control point – a spectacular Air Force One crash site – saw enemies spread out over a much wider area, requiring keener observation skills to spot snipers, and to call out the movement of high-ranked assault types attempting to flank friendly positions. While there are still tanks to wear down, their health bars now have an armor indicator to know when it’s time to focus fire on weakened aggressors. Combat seems generally more satisfying, the tactile nature of the weapons feeling more pronounced if only through the refining of audio and animation. There are fun gadgets such as the ‘Hive Mine’, that sends a swarm of tiny missiles after multiple targets, and a drone equipped with a pesky little machine gun to distract and eat away at armor. There’s a foam-dispensing weapon of some description too, that immobilizes opponents until they’re shot free. We doubt we’ve seen everything along these lines yet. It’s also pleasing that there’s more variation to the types of cover, themed to the environments. A broken wing section of Air Force One, for example, or some spilled cargo, providing great safe spots in a hurry. From a single-player, immersion-seeking perspective, we’re very impressed by the casual down-play of the NPC allies’ dialogue, such as “there’s a dude rushing through the plane,” or, “we need to get you tooled up.” It’s subtle tutorial-related stuff that’s necessary but unobtrusive, while at the same time smartly entertaining. Washington DC locations are being used to bring more thematic variation visually, from the urban sprawl through botanical gardens and municipal buildings such as libraries and exhibition centers. Mercifully, more greenery in areas where nature has started to reclaim the land. 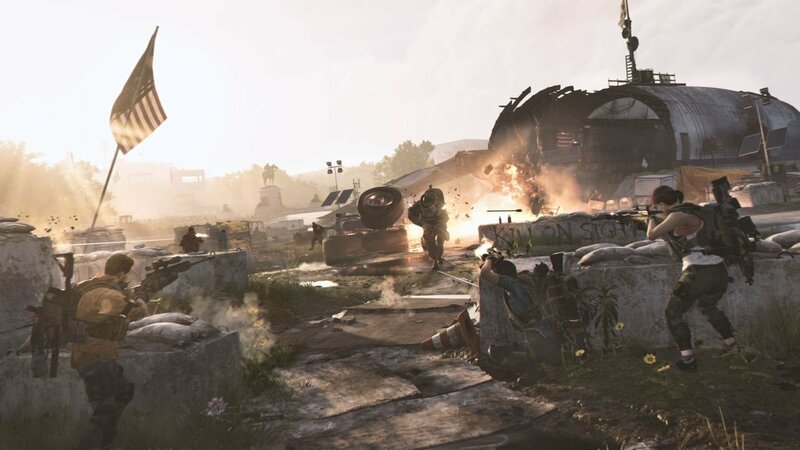 Ubisoft has stated that the Washington DC map is 20 percent larger than New York, but the business of patrolling as Division Agents has more purpose now that controlled areas need protecting, else risk being overturned, eventually becoming civilian settlements that reward a regular input of supplies. There seems plenty to occupy the more ambient-style player. Not much, if anything, has been said so far about PvP, and the nature of the Dark Zone which will make a return. 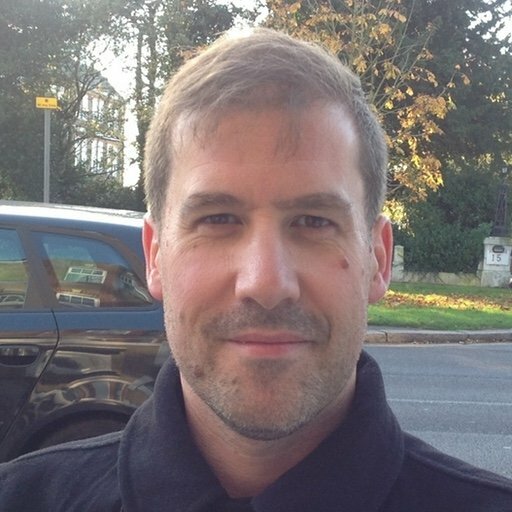 Its existing format, in the original Division, has become more attractive as a source of End Game PvE opportunities more so than the original cutthroat PvP concept. 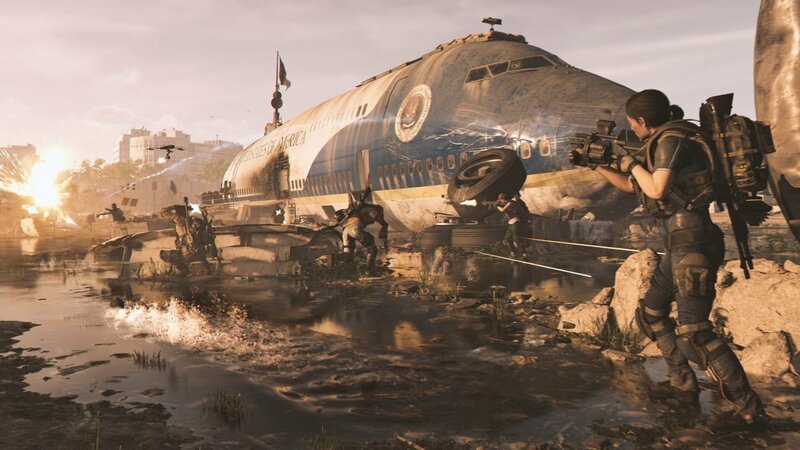 This style of content is being mentioned for The Division 2, with Raid-like events for teams of eight players, buddying up as two groups of four. Our long-standing bugbear in that regard is that big dudes in heavy armor lugging around massive tools are nowhere near as engaging as space monsters and/or mutants. The tactical side of things will need to be outstanding to keep this kind of activity grind-worthy to the End Game extreme. While it is an obvious statement to make, we’ll go ahead and say this anyway: Ubisoft has clearly thought everything through, and has responded to criticism of the first iteration of a new concept exceptionally well. One of the ways the publisher is showing great intelligence is by bringing the first three content updates free of charge (or included into the bargain), extending the narrative and broadening the range of activities. Generous or not, this ought to ensure that players don’t exhaust the content within weeks of launch. Hopefully this slow burn approach will be tantalizing as planned. Mechanically, The Division has always been impressive even when the gear started to lose its luster. If clans can descend upon Washington DC in hopes of securing valuable assets, and if controlling territory becomes a big deal, we can see how tooling up as an individual, with the interests of a larger group being taken into account, could become compelling. The Division is definitely back on our radar. 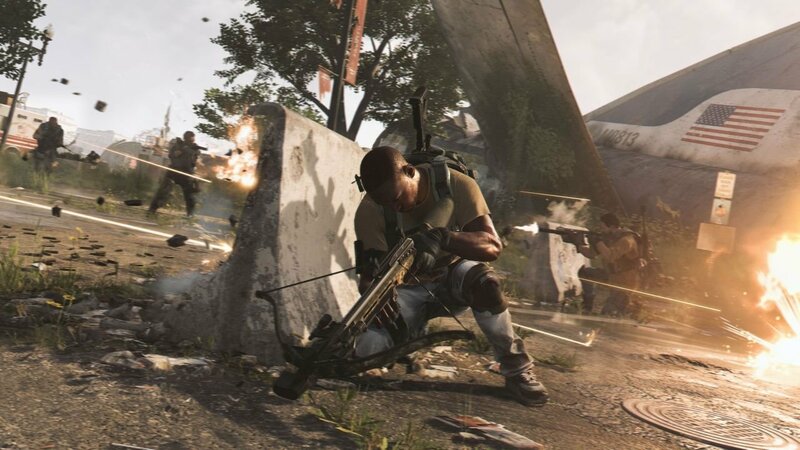 The more we see, the more you’ll know before The Division 2 releases in 2019.